Riverside is one of the first planned communities in the United States. Designed in 1869 by famous landscape architect Frederick Law Olmsted. The streets wind through the village following the natural contours and the Des Plaines River. The village was incorporated in 1875 and was designated a National Historic Landmark in 1970. Riverside attracted some of the most famous architects including Frank Lloyd Wright, Danial Burnham, Louis Sullivan,and William Le Baron Jenney. The village housing stock varies from 1920s bungalows to Victorian mansions. Historic homes include the F.F. Tomek House, the Avery Coonley House and the Coonley Playhouse. A major period of residential development came in the 1920s and late 1930s, when many modest houses were constructed on smaller parcels. The population grew to 7,935 by 1940. The remaining residential areas were developed during the post–World War II boom and by 1960 no space was left. Population peaked at 10,357 in 1970 and dropped below 8,500 by the mid-1990s. Riverside's municipal neighbors include North Riverside to the north, Berwyn to the east, Lyons to the south, and Brookfield to the west. 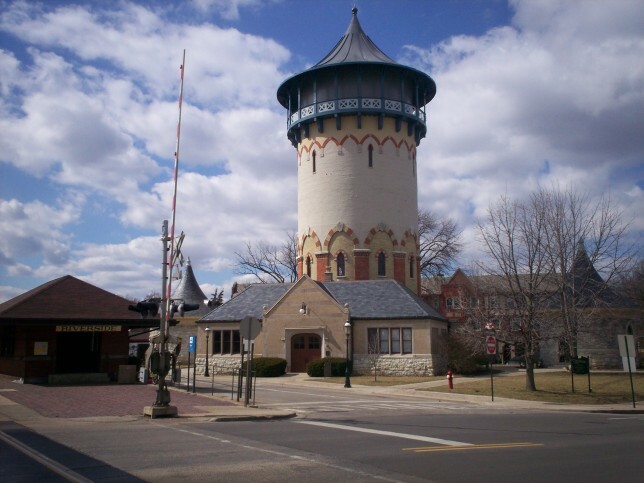 Citywide Services provides residential appraisal service in Riverside, Il. 60546. Appraisals for divorce settlements, prenuptial agreements, estate settlement, bankruptcy, property tax appeals, bail bonds and for sale by owner. Our appraisers are state certified and have experience with single family homes, town houses, condominiums as well as small residential income properties. Appraisals for all purposes including pre-listing, pre-purchase, divorce settlement, and estate planning. When you need to find an appraiser in Cook County contact Citywide.